Sylvio Paes De Barros Jr. 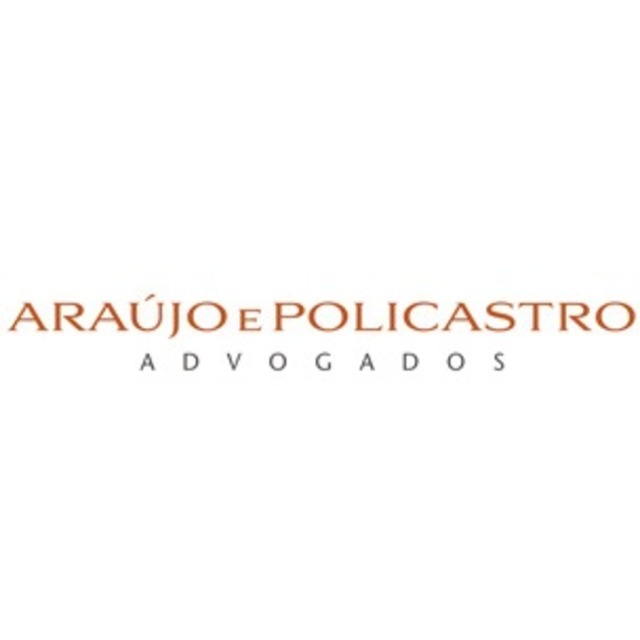 Since our foundation in 1962, the litigation practice has been one of the core businesses of Araújo e Policastro Advogados. Currently, the Litigation and Arbitration team is retained by Brazilian and foreign clients from all segments of industry and service, including multinationals, corporations, investment funds, financial institutions, public and private companies, entrepreneurs and individuals. Besides having advised our clients on their most critical, sensitive and strategic litigation cases, we have also recently expanded our litigation practice by creating a department focused on mass litigation, in response to an increasing demand from our clients in the past few years. Given the results and settlements achieved, Araújo e Policastro’s Litigation and Arbitration lawyers have been recognized for their experience, pragmatic and strategic approach, as well as their capacity to simplify complex matters.